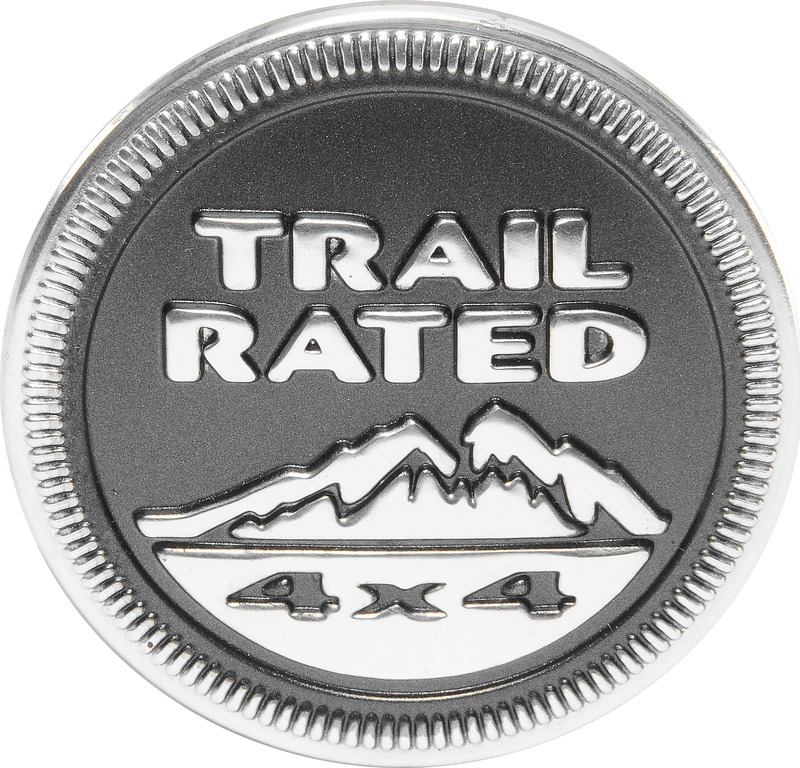 Learn about the Jeep Trail Rated badge at Pollard Jeep of Boulder, CO. Every Trail Rated 4×4 Jeep® Brand vehicle has succeeded against series of grueling tests in five categories: Traction, Maneuverability, Water Fording, Articulation and Ground Clearance. You will know that the Jeep before you is ready to handle any terrain and conditions you may encounter. Grip the road with great traction while staying in control with improved maneuverability while enjoying increased articulation and ground clearance. Stay safe and in control on the road with a new 2018 0r 2019 Jeep model that is Jeep Rated in Boulder, Colorado. 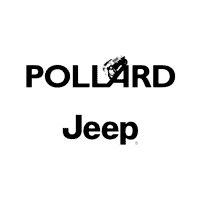 Contact Pollard Jeep of Boulder, CO for more information today!